In this post, you can see which books I have bought, received for review, or borrowed this past week. 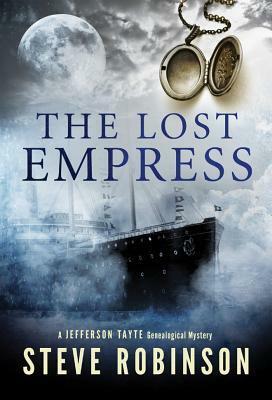 I received The Lost Empress through NetGalley. It's part of a series about a Genealogist who solves mysteries and I have thoroughly enjoyed the other books in the series. 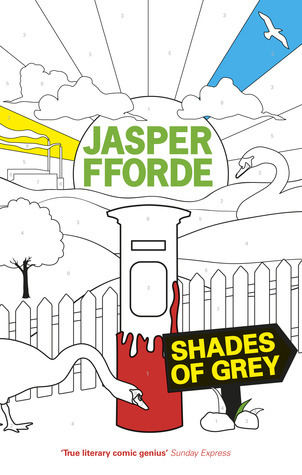 I was really excited about this book and it is due out around my birthday so I was going to treat myself to it but then I saw it on NetGalley and now I can spend my pennies on another book instead. 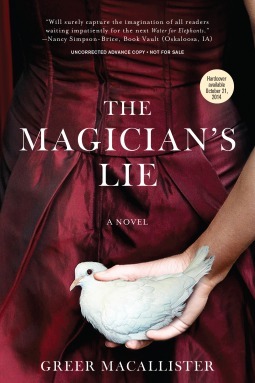 The Magician's Lie I also received through NetGalley - it said it was for fans of Water for Elephants and The Night Circus, both of which I really liked. And the most exciting thing of all...I won Acceptance on Goodreads. It is the third book in the Southern Reach Trilogy. So I HAD to buy book two, Authority (see above), so I could carry on with the series. Have you read any of these? If so, what did you think? If not, do any of them take your fancy? I haven't read any of those but I love the cover of Authority - it makes me want to pick up the book. 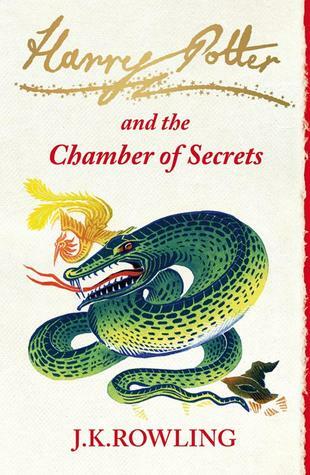 Interesting cover on the HP book. Have a good week! These are all new to me...awesome cover on Authority, however. Enjoy! Such eye-catching covers! Congrats on your win and Netgalley approvals. Love those "You've been approved" emails :) Happy reading! The content sounds fantastic too. ENJOY them all. I want them!! !